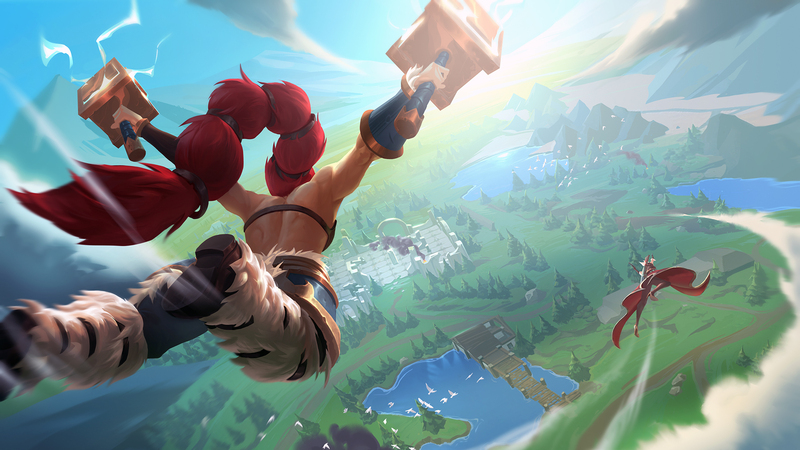 Become a Enormous Werebear in Battlerite Royale! 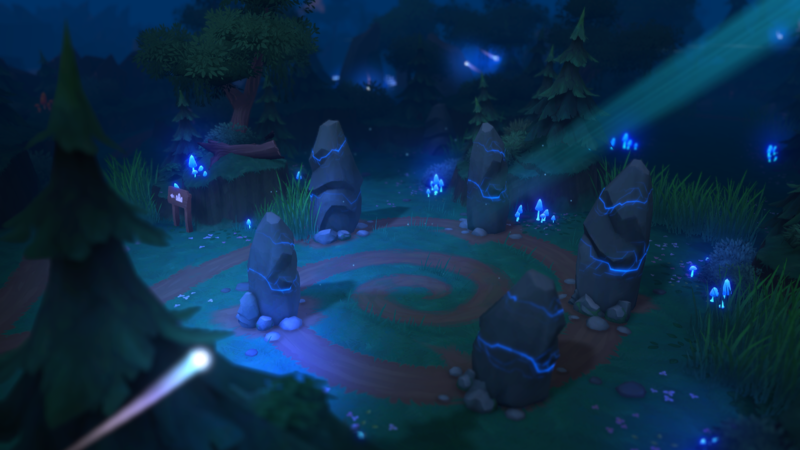 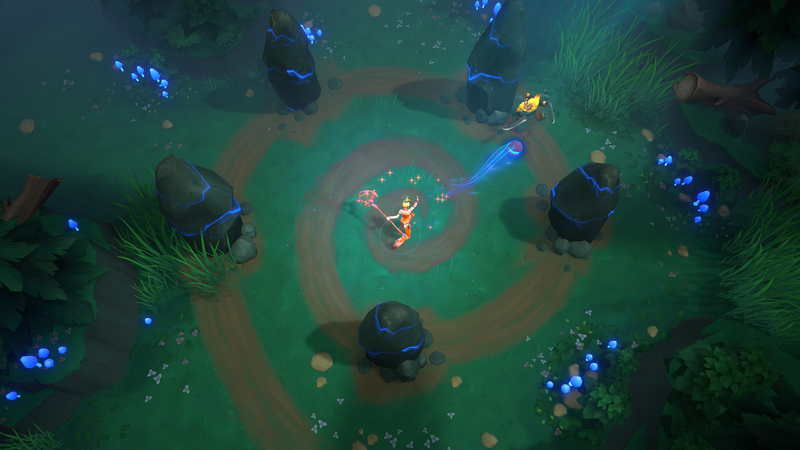 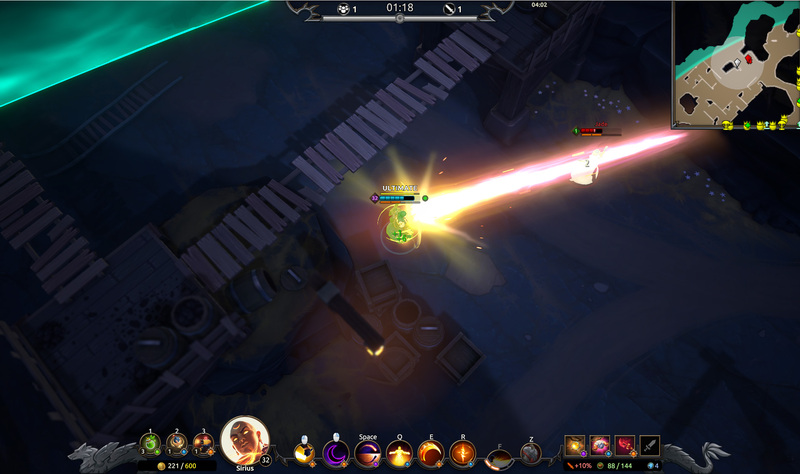 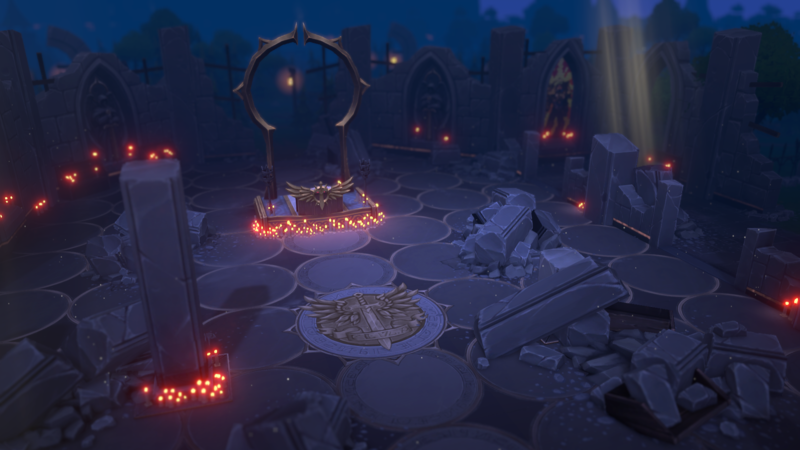 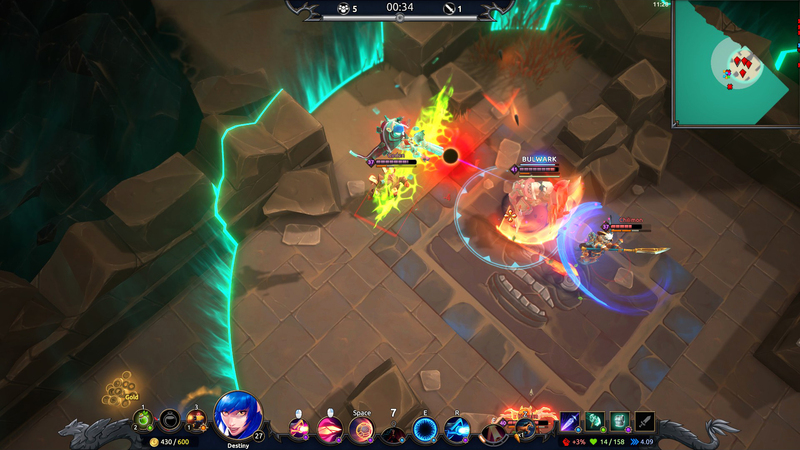 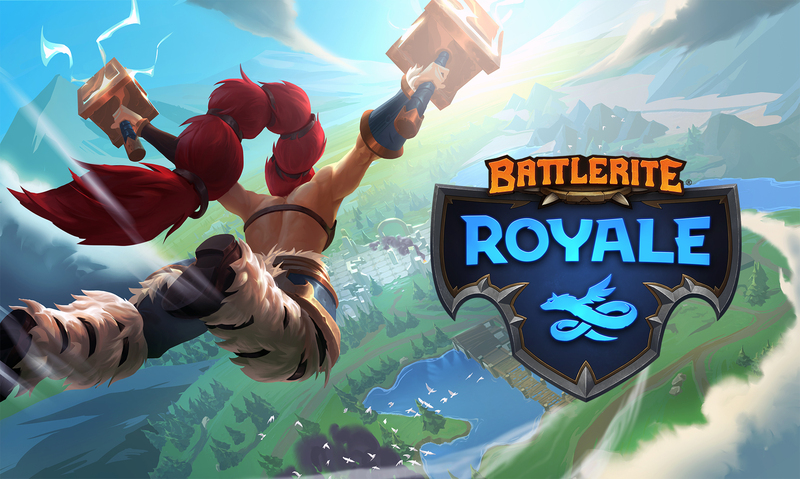 Stunlock Studios today released a new trailer for their anticipated action MOBA battle royale game, Battlerite Royale, coming to Steam Early Access this Wednesday. 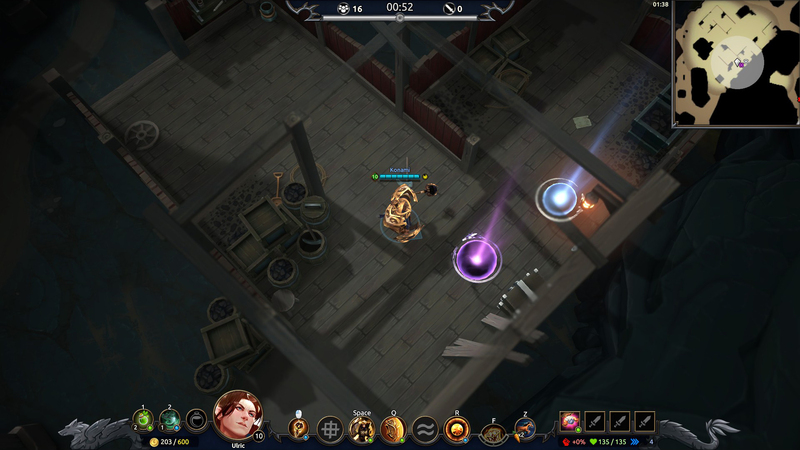 The video showcases a Werebear item, which transforms players into a massive and powerful beast giving a clear-cut edge on the battlefield to anyone who finds it. 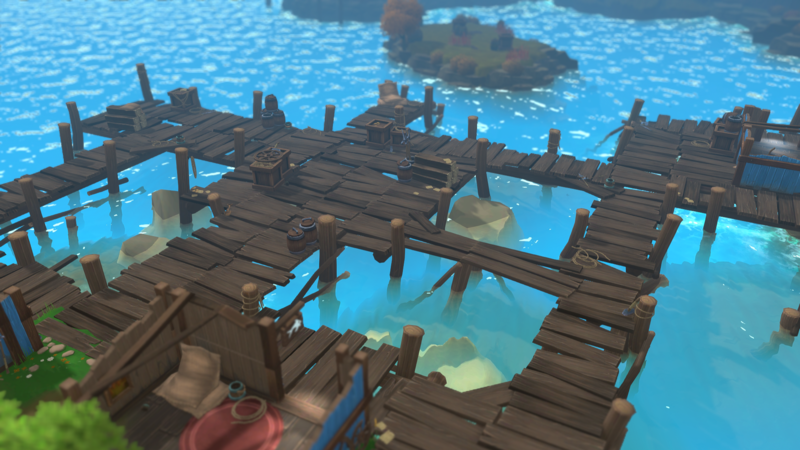 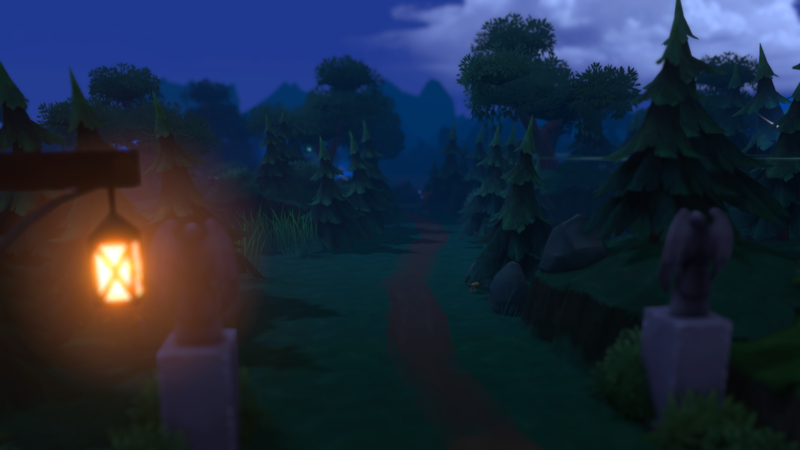 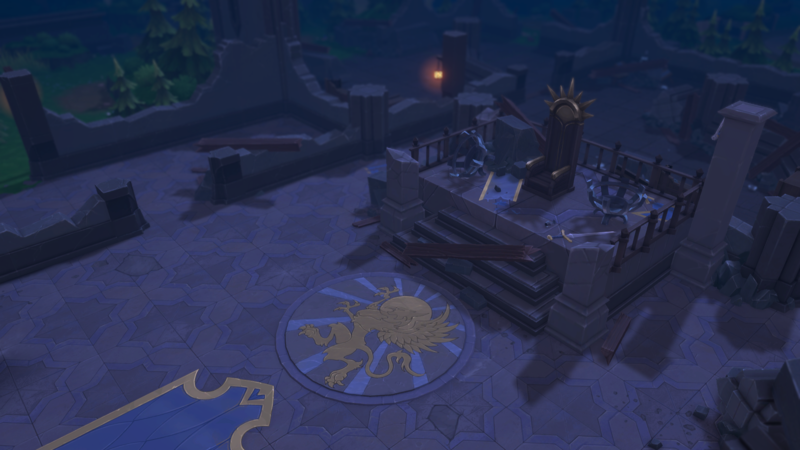 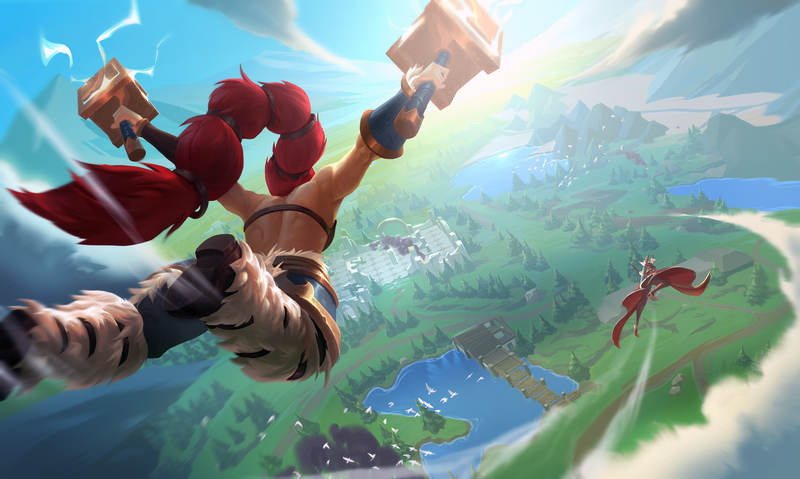 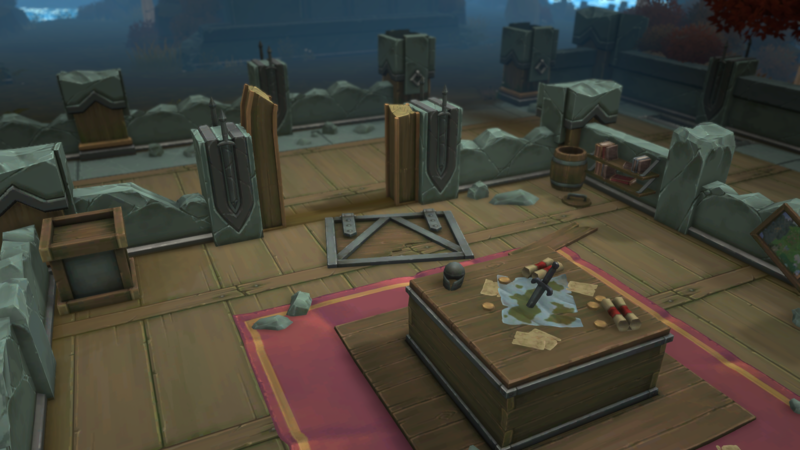 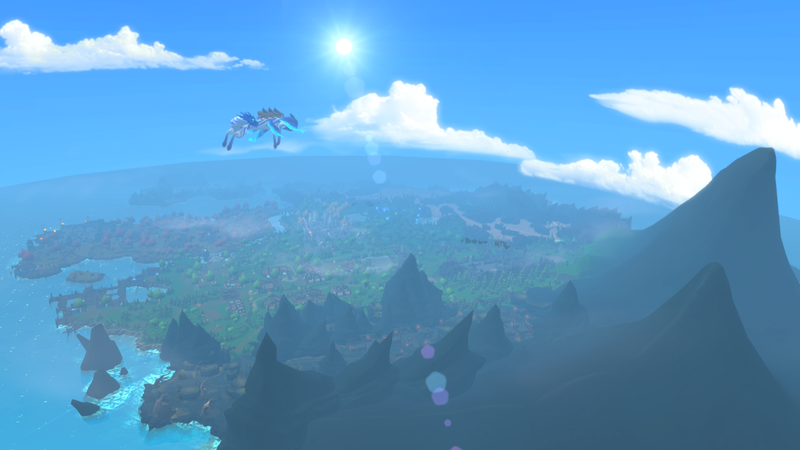 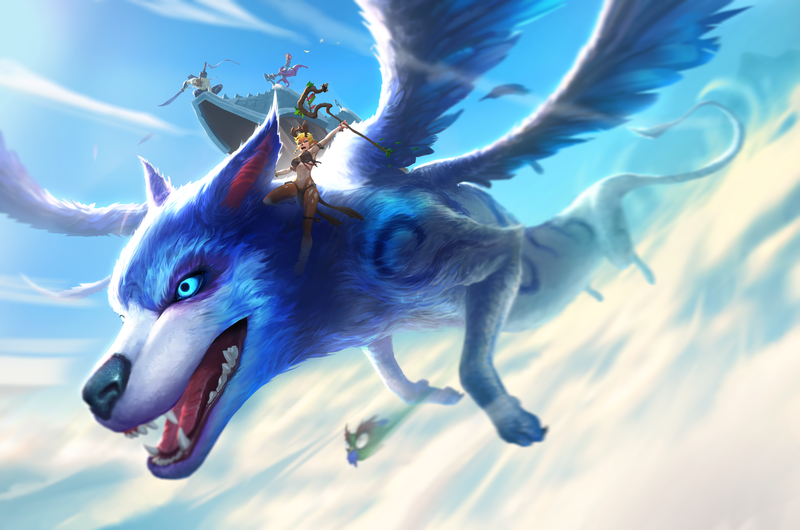 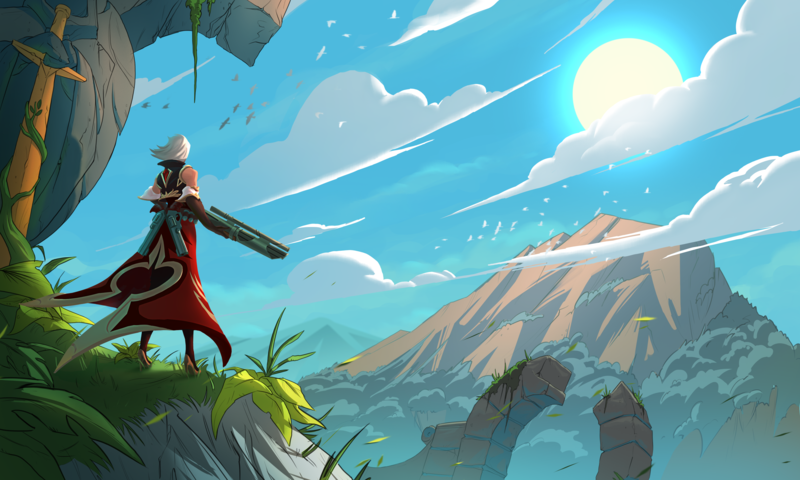 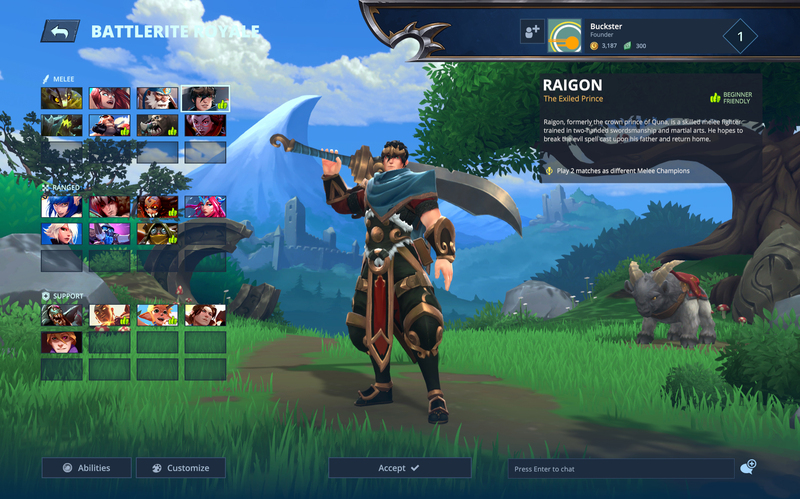 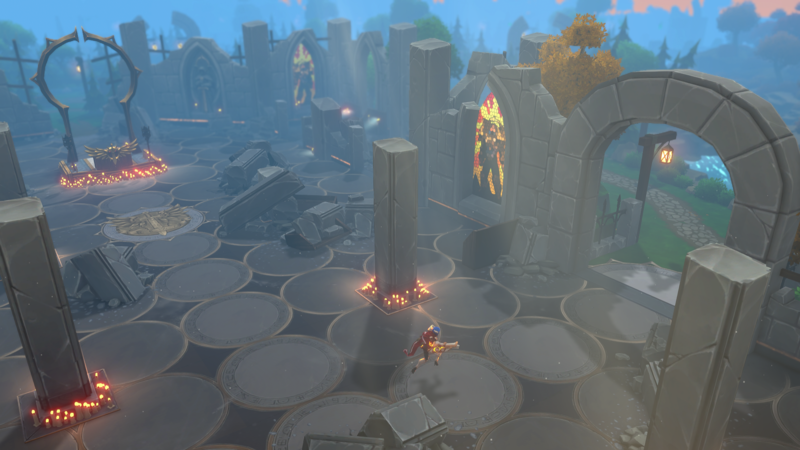 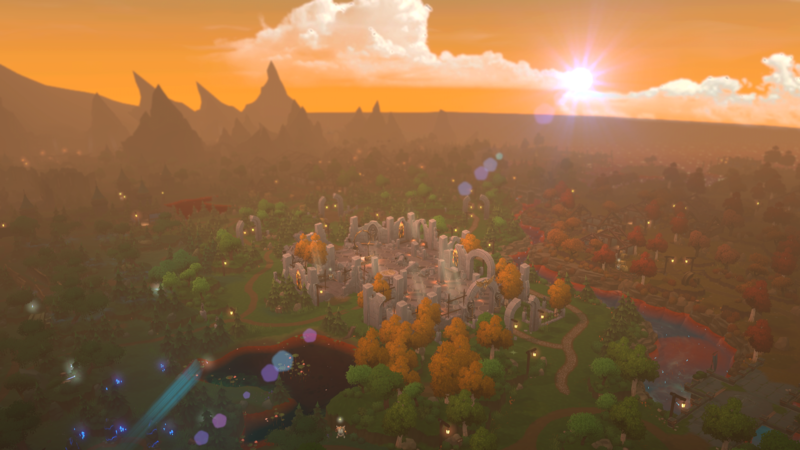 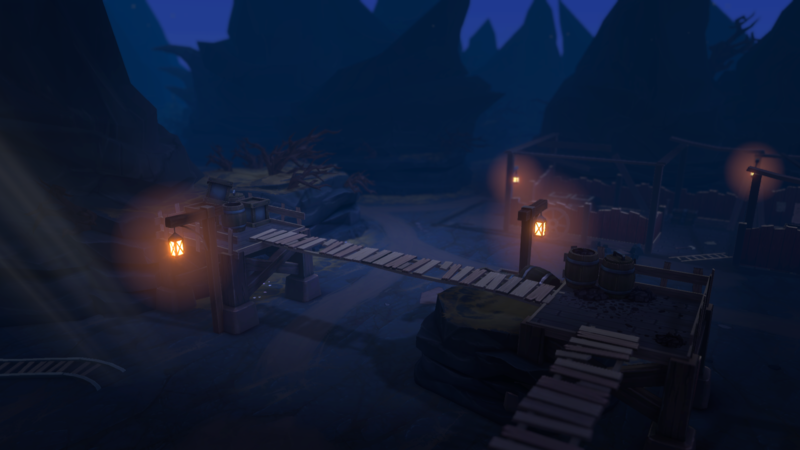 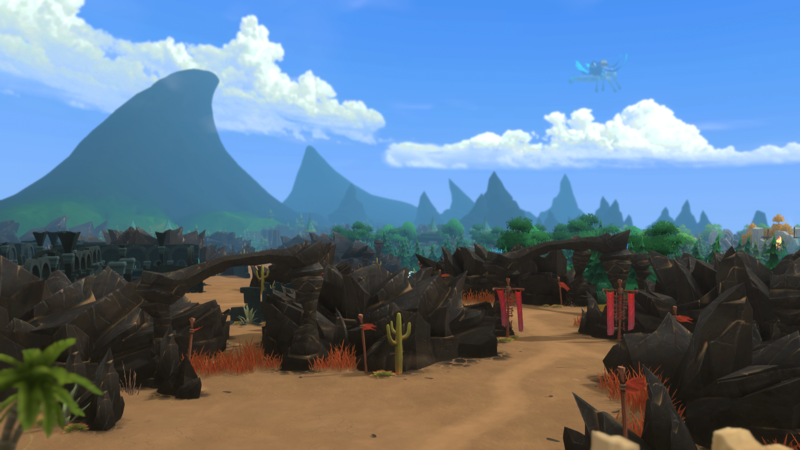 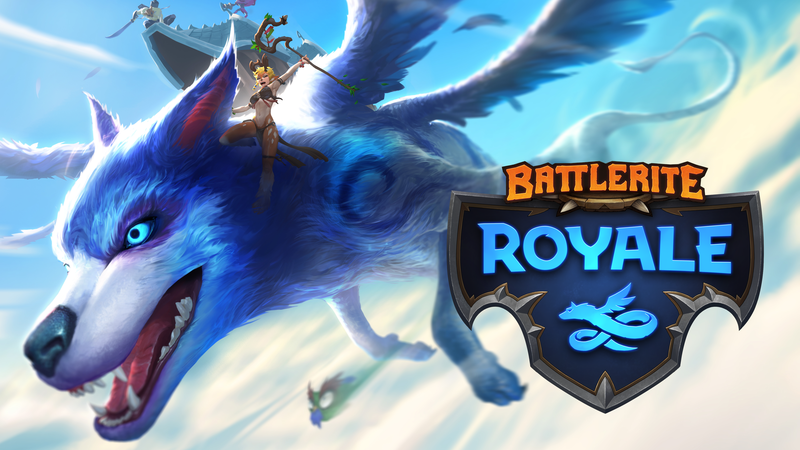 In Battlerite Royale players skydive from the back of a wyvern and land on Talon Island to explore the lush and colourful surroundings, looking for a variety of items and intriguing consumables such as barrel disques, rocket boots and bear traps. 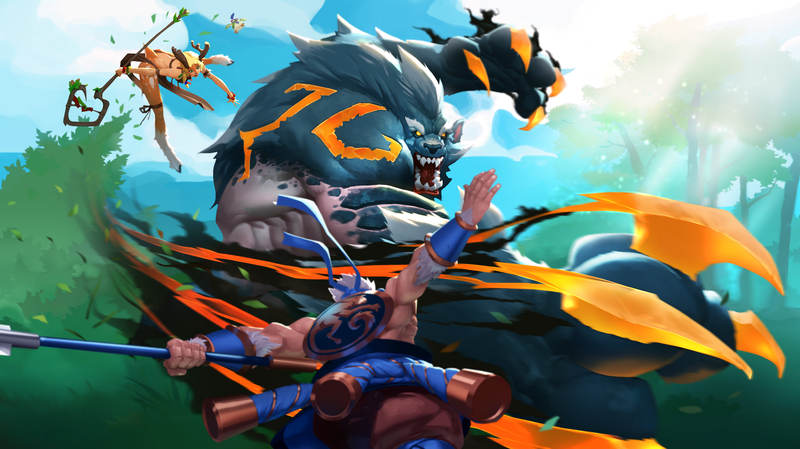 During fast-paced cutthroat matches players rely on vigilance and quick wits to utilize the treasured collectibles and overthrow opposing players, grab their loot and ultimately be the last one standing. 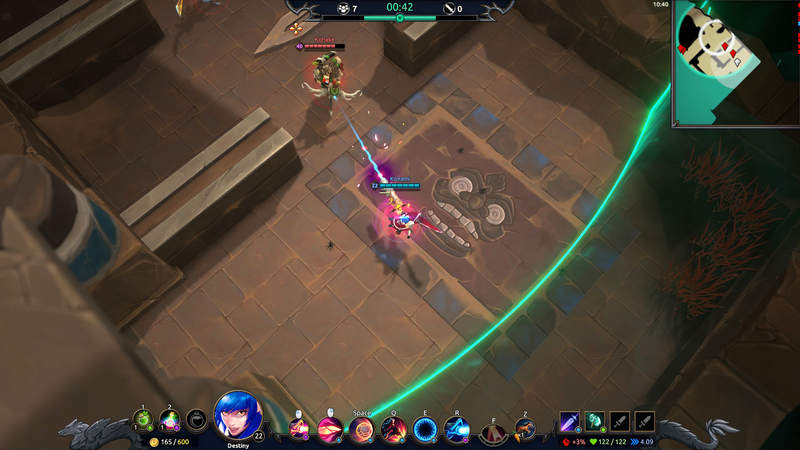 Victory depends on factors such as players’ skill, map awareness and a sliver of luck.